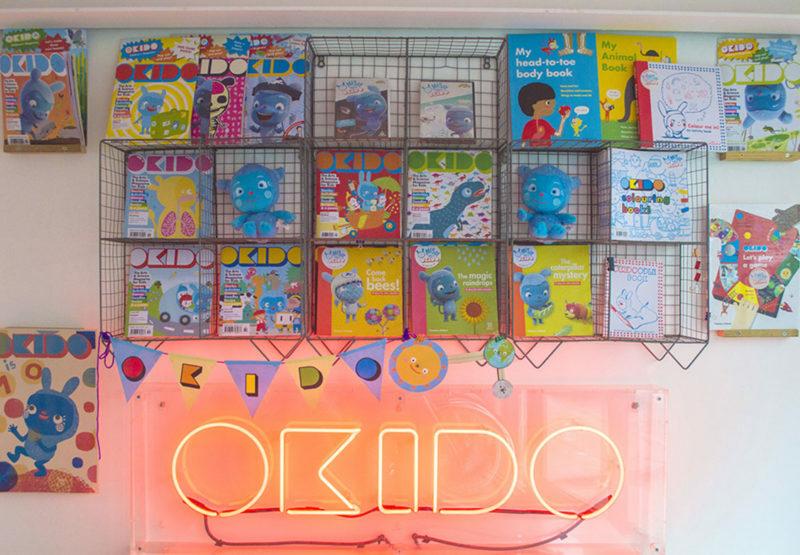 The latest happenings from the OKIDO studio. 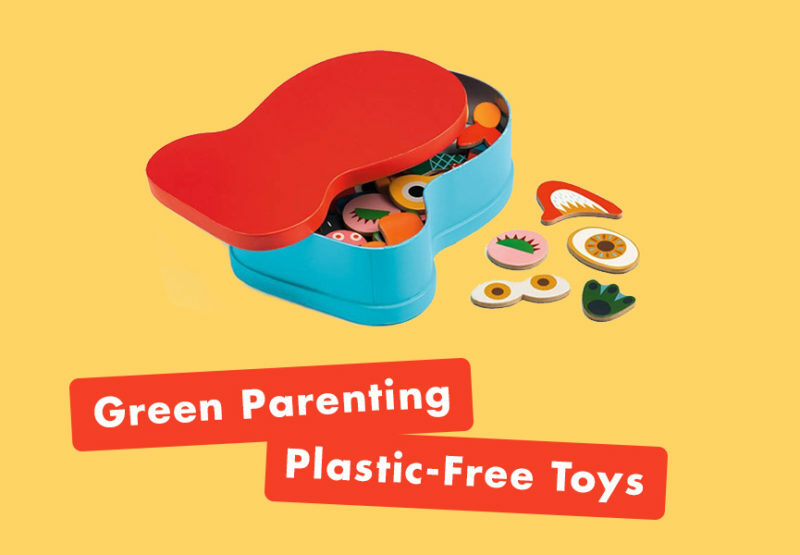 Want to introduce eco-friendly, plastic-free toys to your children? 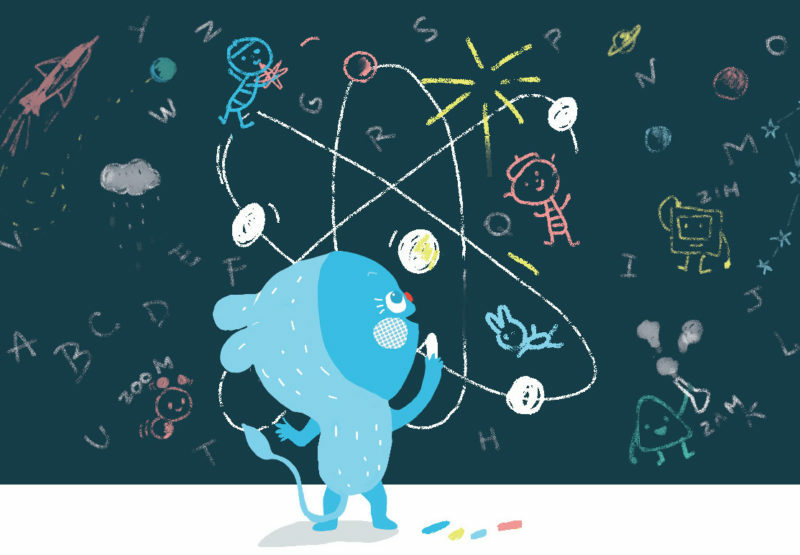 Learn all about green parenting (and how your small scientists can benefit!) with OKIDO. Did you know that Olivier award-winning playwright Alan Ayckbourn pictures talking chairs when he lets his imagination wonder? Or that Grayson Perry dreams of motorbike-riding tigers? Nope, neither did we! Until, that is, this year’s sketches for National Doodle Day were unveiled. Every year, famous sportspeople, politicians, actors and artists pause from their important work and pick up their paints and pencils instead.